Once a team gets more seasoned, there are the major events, such as “The Jack”, www.jackdanielsbarbecuemedia.com and the American Royal, www.americanroyal.com. One of the largest BBQ Competitions in Maryland is the Barbecue Bash, held in Bel Air, MD in mid-August. 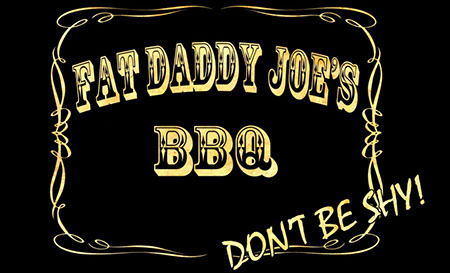 For further information, check out www.mdbbq.com. An up and coming event that is great for any team looking to try some new recipes and techniques is the Chesapeake Biker Q in Darlington, MD. For more information, check out www.galvinell.com. We really enjoyed competing in Pork in the Park in Salisbury, MD. Check out the details on this contest at www.porkinthepark.org.